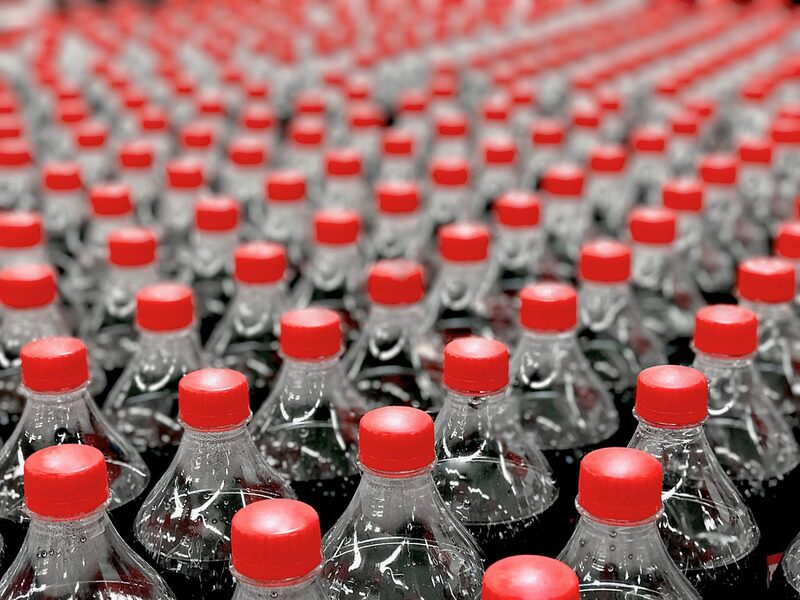 The Coca-Cola Company, and its various bottling partners, provide more than beverages in the countries where they operate: they provide a source of economic growth and innovation. Coca-Cola supports jobs, tax revenues and incomes for households and firms, shares best practices within the local market, and carries out environmental and social projects throughout its value chain. However, for a long time, Coca-Cola had no reliable information on the magnitude of its local impact. Therefore, Coca-Cola asked Steward Redqueen to estimate its socio-economic impacts in more than 40 markets across Africa, Asia, Europe, and Latin America. We estimated Coca-Cola’s socio-economic direct and indirect impacts based on a pragmatic data-driven model, combining financial information from Coca-Cola and national statistics. Based on our analysis we demonstrated the ripple effects of Coca-Cola’s local operations on the economy and its contributions to countries’ employment and Gross Domestic Product (GDP). We put these results in context by linking them to the socio-economic priorities defined by a countries’ government. In specific markets, we also analysed Coca-Cola’s environmental footprint and developed (tax) scenario analyses to provide insight on the implications of management decisions and national policy changes. One of these studies was for the Coca-Cola Company in Morocco in 2015. There we found that the Coca-Cola Company supports about 27,400 jobs, 0.3% of Morocco’s employment, and MAD 3.5 billion in salaries, taxes and profits, equalling 0.4% of Moroccan GDP. These effects of the Coca-Cola System rippled through numerous sectors in the Moroccan economy, ranging from sugar refineries to packaging companies and to transporters and distributors. The results of our studies, like the one in Morocco, illustrate how deeply the Coca-Cola System’s value chain is interlinked throughout sectors of an economy. This deeper understanding of the local socio-economic contribution of Coca-Cola assists the company with its external communications and stakeholder dialogues. By having robust data available that shows its positive contributions to society, Coca-Cola is able to bolster its license to operate, and identify potential opportunities for maximising its positive impact in the markets where it operates.